Cut eighteen vertical pieces (A) from 1x6 treated lumber, each 14 inches long. Cut four horizontal support pieces (B) from 2x4 treated lumber, each 48 inches long. inch beyond each end of the horizontal support (B). 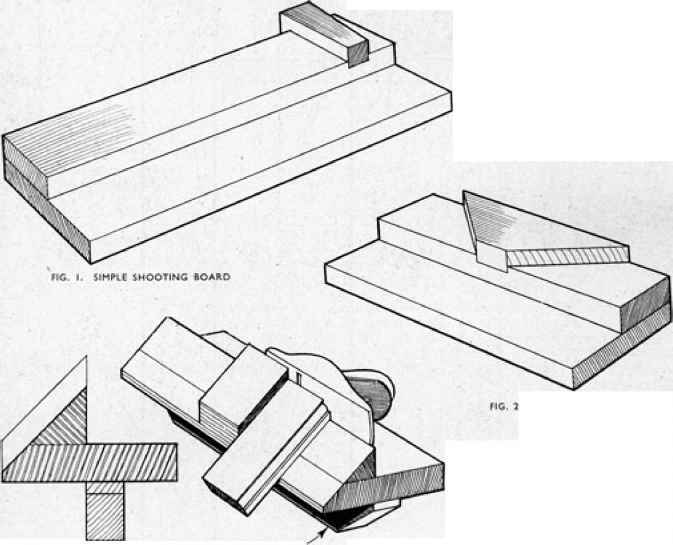 Place a second horizontal support piece (B) 1 inch from the opposite ends of the vertical pieces (A), again centered over the width of the nine boards (Figure 1). After you are certain of their position, attach both of the horizontal support pieces (B) to the nine vertical pieces (A) using exterior glue and 3-1/2-inch-long galvanized screws. Use at least two screws for each of the vertical pieces (A). Repeat Steps 3 and 4. You have now constructed both the front and back sections.